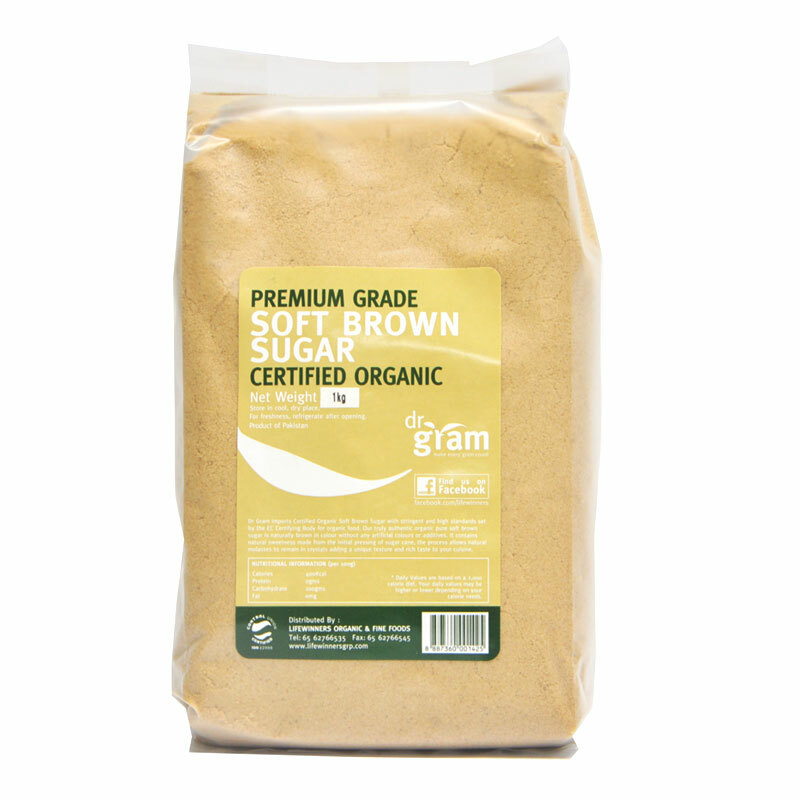 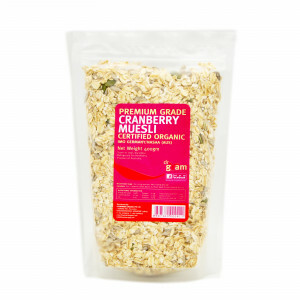 Dr Gram Certified Organic Soft Brown Sugar is imported under stringent and high standards set by the EC Certifying Body for organic food. 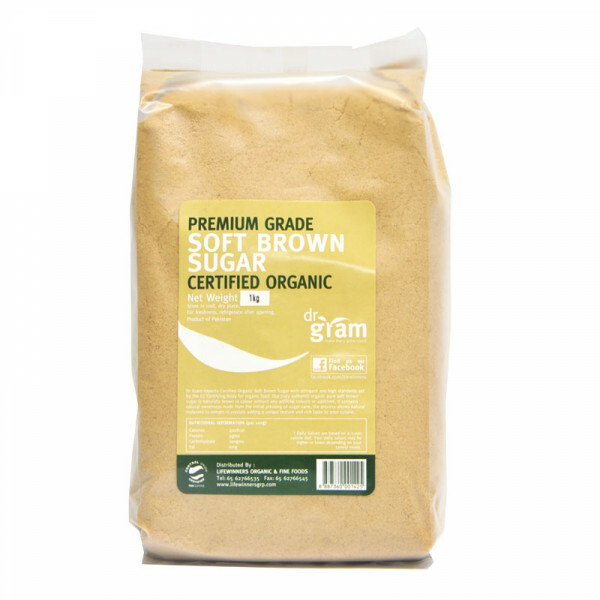 Our truly authentic organic pure soft brown sugar is naturally brown in colour without any artificial colours or additives. 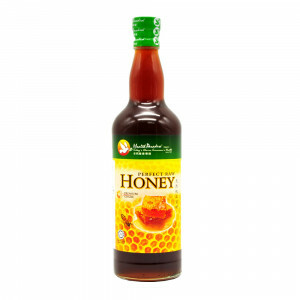 It contains natural sweetness made from the initial pressing of sugar cane. 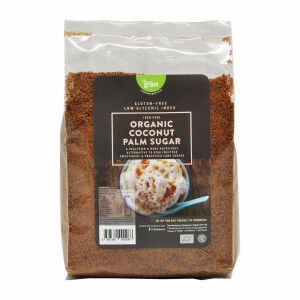 The process allows natural molasses to remain in crystals, adding a unique texture and rich taste to your cuisine. 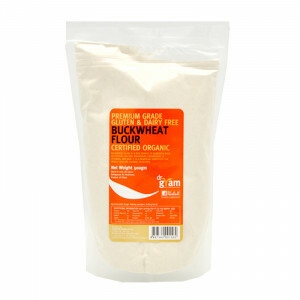 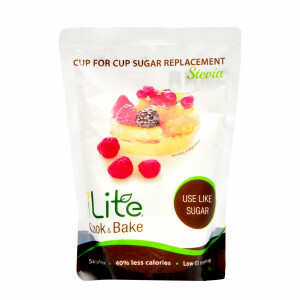 Use our soft brown sugar to bake cakes or cookies. 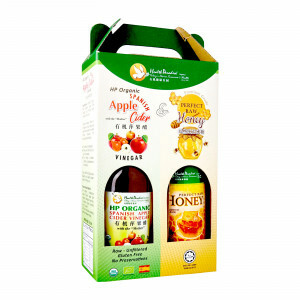 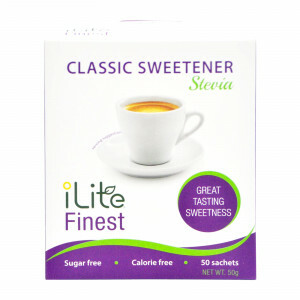 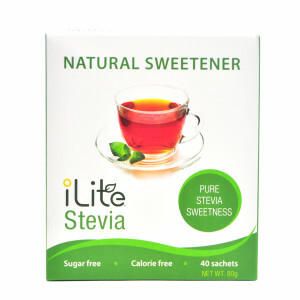 You can also add it to beverages as a natural sweetener.